This easy to follow guide contains step-by-step instructions and hundreds of photographs to help you quickly and easily learn the techniques used by the Samurai. 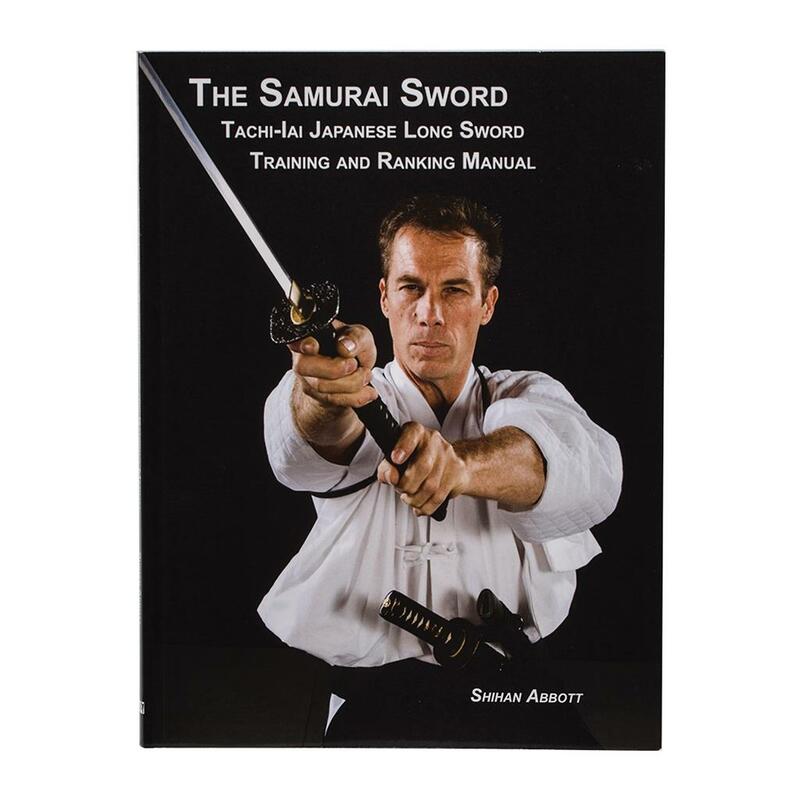 This is your ultimate resource for those training in the ways of the long Japanese sword (Tachi). See other products in the 'Books'category.